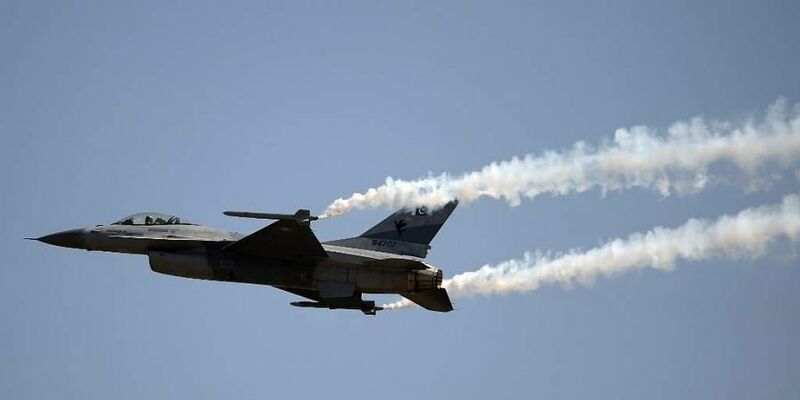 Pakistan's F-16 combat jets have all been accounted for, US-based Foreign Policy magazine said, citing USA officials, contradicting an Indian air force assessment that it had shot down one of the jets in the February standoff. But IAF categorically denied the claims made in the report saying that the Airborne Early Warning and Control Systems (AWACS) images show there were 11 F-16s and the electronic signatures captured by IAF clearly indicate that it was F-16 that went down. The encounter left at least one Russian-built Indian MiG 21 Bison destroyed. They said the Pakistani aircraft was an F-16 and enemy radio transmissions which were monitored showed that it did not return to its base. The Indian Air Force Friday asserted that it shot down an F-16 fighter jet of Pakistan during the February 27 dogfight, refuting a leading U.S. news magazine report contradicting India's claim. Pakistan claimed from the beginning that it had shot down two Indian jets. The Foreign Policy in its report, quoting two unidentified USA defence sources, said that USA defence personnel recently conducted a physical count of Pakistan's F-16s and found that none of them were missing. "Ordinarily, the U.S. would have steered clear of commenting Pakistani and Indian claims and counter-claims", said Shamshad. "Spokesperson of Pakistan Armed Forces, Major General Asif Ghafoor said: ".India needs introspection especially over atrocities in IOK".